A tried and true fan-favorite with an extra jolt! 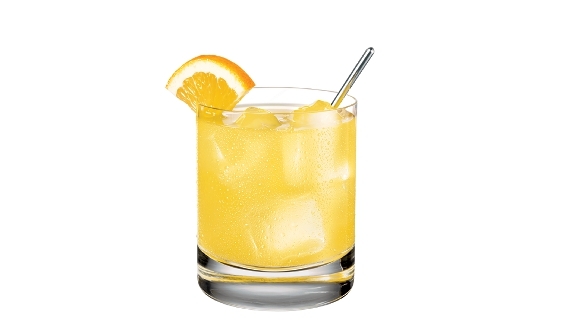 Smirnoff 100 Proof vodka mixed with orange juice. Simply put, a classic.